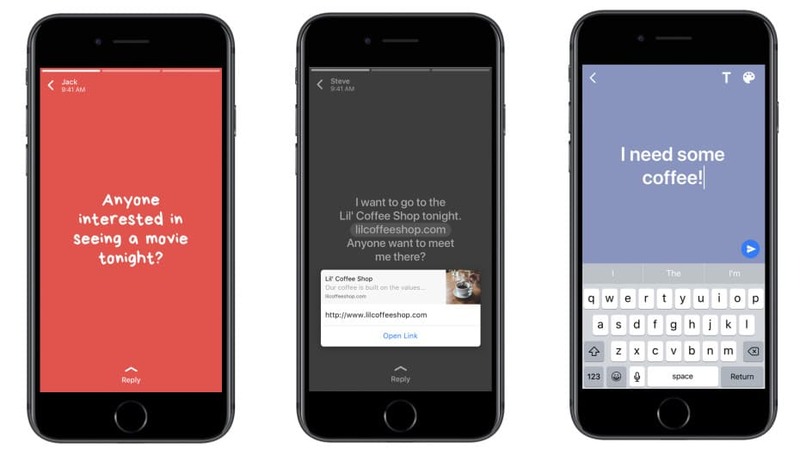 WhatsApp has updated its status feature to suit your mood – you can now add colors to your status much like Facebook – in addition to stitching together videos and photos like Snapchat stories. You can also add links on the colorful backgrounds like you do on Facebook. The chat application has rolled out the update for both Android and iOS. Adding colours to your text-based status make it catchier, don’t they? Well, the new update may not be a very necessary one, but following the trails of its parent company, colorful backgrounds do provide more options for those who want to express themselves (and love colorful updates of course). Other features of the status, such as the View Count remain the same. You can find out the number of people who’ve viewed your status by clicking on the eye at the bottom. You can also reply directly to someone on their status like before. You can only view the colorful status updates on WhatsApp Web, for now, however, you can make and view status updates using your Android or iOS app. You can download the updated app from the Play Store here or the Apple iTunes store here. If the update isn’t available, don’t worry. It is in the process of being rolled out to all countries. Some copy facebook while facebook copies some! Interesting to know where ‘Facebook’ is heading actually!